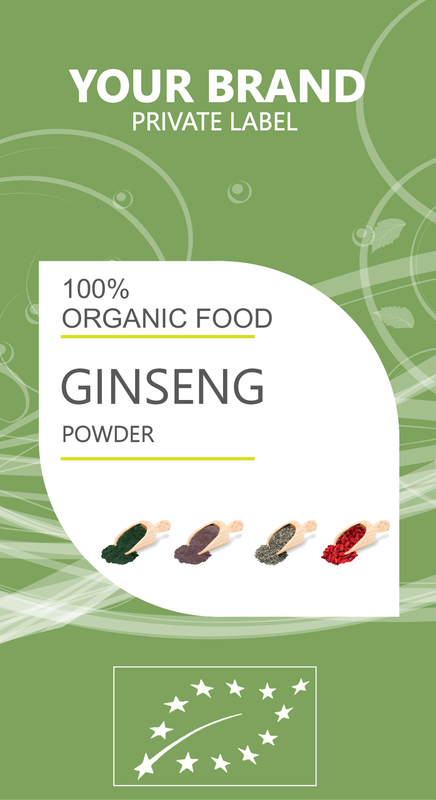 All over the world, ginseng is valued for its ability to reduce the signs of aging. Primarily, it is used as an antioxidant, which can prevent the negative effects of free radicals throughout the body, which are the dangerous byproducts of cellular metabolism that can damage healthy cells. Antioxidants like those found within it can prevent chronic diseases like heart disease, as well as certain types of cancer. Ginsneg is known for its cognitive abilities. But it is not just the cognitive abilities, it also stimulate your focus and concentration, neural activity, which can be difficult to achieve in one’s older ages. The activity of antioxidants to stimulate these pathways prevent the accumulation of plaque and free radicals in the brain, effectively preventing the onset of dementia, Alzheimer’s, and other cognitive disorders.